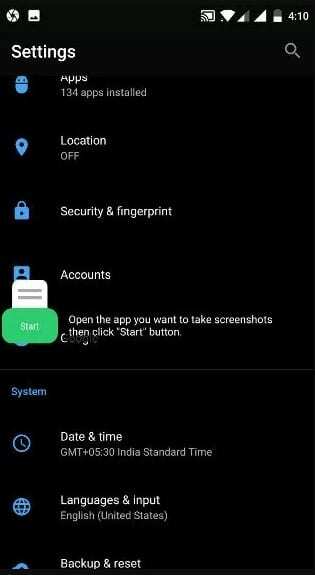 Note: In this method, we will be telling you about third-party apps on the Android that induce the long scrolling screenshot capability. Just have a look at all those apps as we have provided these below! For taking screenshots of the web pages this app excels. 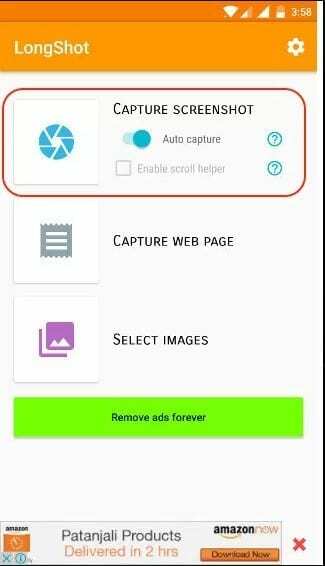 Open your website for which you wish to take a screenshot and then click on the capture icon for this app. You will be able to take the screenshot within a few instants. 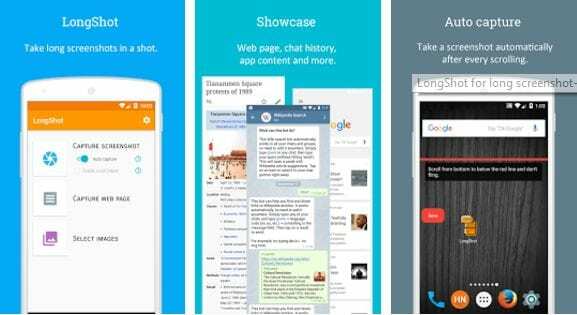 Stitch and Share is another unique Android app that allows users to take long screenshots. However, the app is not available on the Google Play Store due to some reasons. However, you can get Stitch and Share app from some other app stores. The app provides users with three modes to capture long scroll screenshots – Automatic Capturing, Combine Screenshots, and Combine Images. So, you can either capture the entire screen, or you can combine multiple images to make a single screenshot. 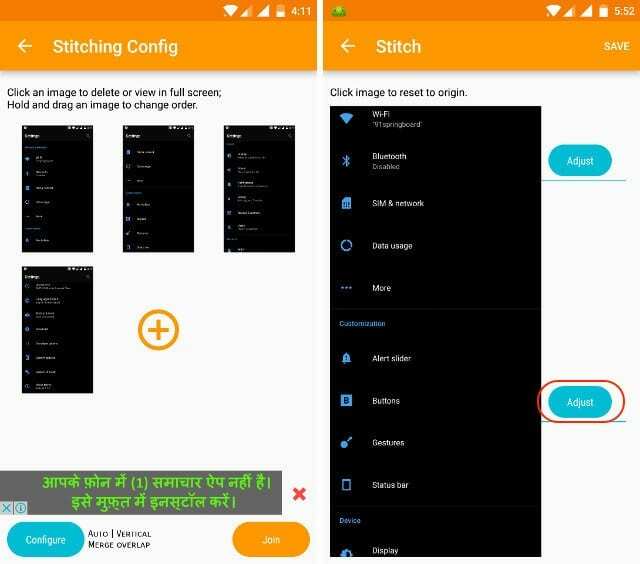 So, Stitch and Share is another best app which you can use to take long scrolling Screenshot on Android. 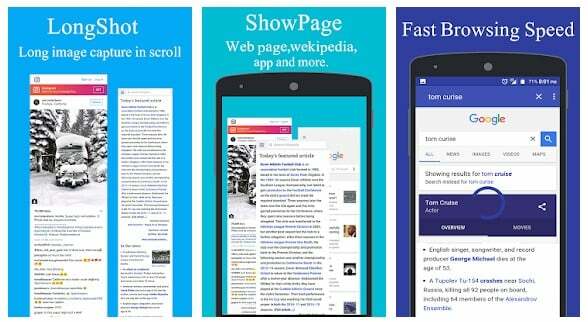 Well, Web Scroll Capture is another best Android app which allows users to take long scrolling screenshot on Android. The Web Scroll Capture offers three modes to capture screenshot – Save a webpage, capture as PDF, and capture as an image. For long scrolling screenshots, users need to select ‘Capture as Image’. The great thing is that it can also capture web pages for offline viewing. Not just that, but you can also turn any webpage into PDF file with Web Scroll Capture. 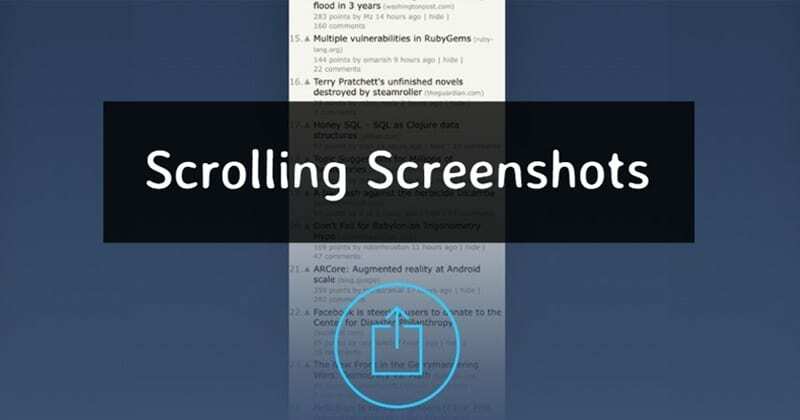 So, it’s another great app which you can use to take long scrolling screenshots on Android.